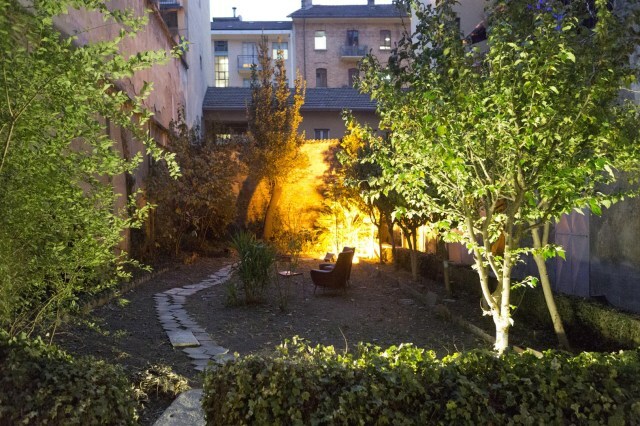 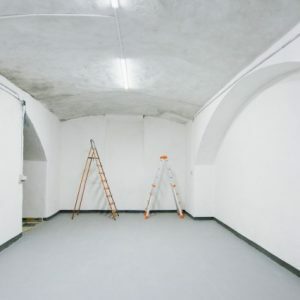 KaninchenHaus artist-run-organization is glad to announce the new international open call to collect proposals to organize a program of workshops for the year 2019 in the spaces of viadellafucina16 condominio-museo, in Turin, Italy. 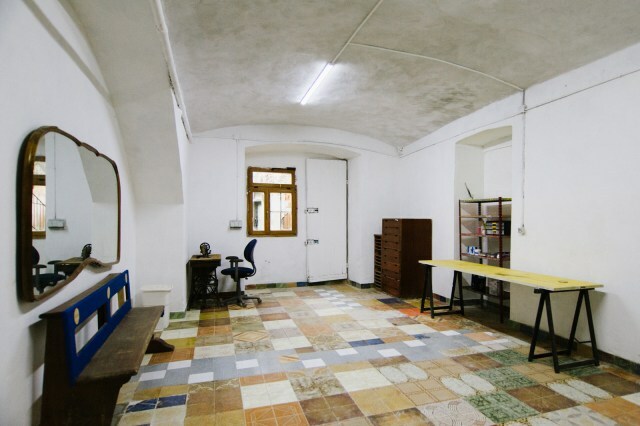 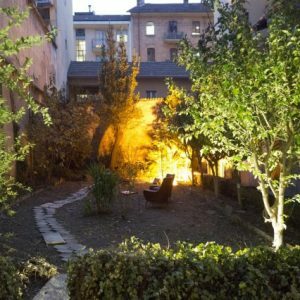 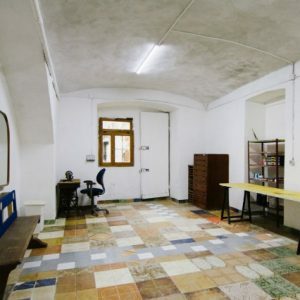 The call is addressed to artists of any nationality and discipline, experienced in teaching to other artists and interested in exploring the cultural scene of Turin, Italian capital of contemporary art, and the specific context of viadellafucina16, one of the most innovative residency programs for artists in the world. 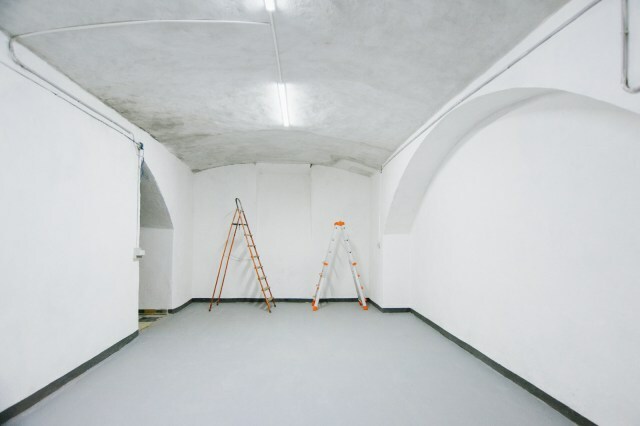 Accommodation will be offered by KaninchenHaus within the condominium-museum.